And for thos of you who need a translation, cause I do! Everyone knows that the better sapori are pistacio and kiss (one mixture of chocolate and hazelnute, in some way analogous of the nutella). I would have also to point out, Frozen are served from a different congelatore that the ice cream style American – a congelatore to forced air – that is usually held approximately to -15Â°C (5 – 8Â°F). 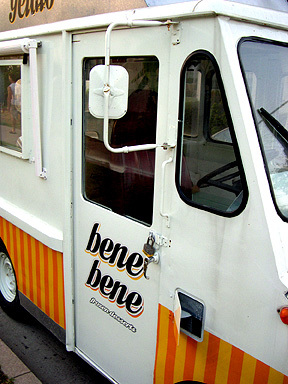 That allows that the ice cream is served endured after that sporgendosi from the ice cream machine – the jump “to forced air” around holds the product to one constant temperature, the good well well well well, benebenebenebenebenebenebene!. The better ice cream is rendered to fresh daily paper. Great part of the ice cream experience is in the relative frozen consistency seeds, therefore, you can serve the ice cream from a congelatore of ice cream but you cannot serve the ice cream from a congelatore of the ice cream – the ice cream would be equally frozen.